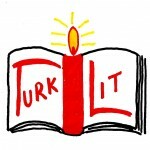 Before Ataturk the written language in Turkey was Ottoman. It was an ornate language, using the Arabic script, which didn’t fit the phonetics of the language, and borrowed heavily from Arabic and Persian. It did not coincide with the language spoken across Anatolia, which was reasonably similar to Turkish. The effect was to divide the people into the majority who were illiterate and a minority elite who knew how to read and write. Turkish was something looked down upon; it was what the common people spoke. Newspapers were often written in obscure language, making the divide even wider. In the 19th century there were some reforms and towards the end of the century language reform became linked to nationalism, uniting people with a common language. However it became clear at the beginning of the 20th century that the language needed to be simplified. Some people wanted to Turkify the language as it was, leaving current Arabic and Persian words as they were. Some wanted to replace all with words derived from other Turkic languages if necessary. Some just wanted it to be simpler. After the founding of the republic Ataturk took great interest in the problem, though he held off from making drastic changes for a number of years. In May 1928 western numbers were introduced in place of Arabic ones. After Ataturk personally introduced the changes as ‘head teacher’ travelling around the country with chalk and blackboard, in 1929 it became illegal to use the Arabic script to write Turkish. Just imagine, in one fell swoop a whole country was made illiterate. The Latin alphabet phonetically represents the Turkish language better than the Arabic script ever did. Several letters were added, ç for ch, ş for sh, ı for soft eh, ü for ew, ö for uh and ğ as a silent letter that lengthens the preceding vowel. The language reform didn’t just stop with the alphabet though. 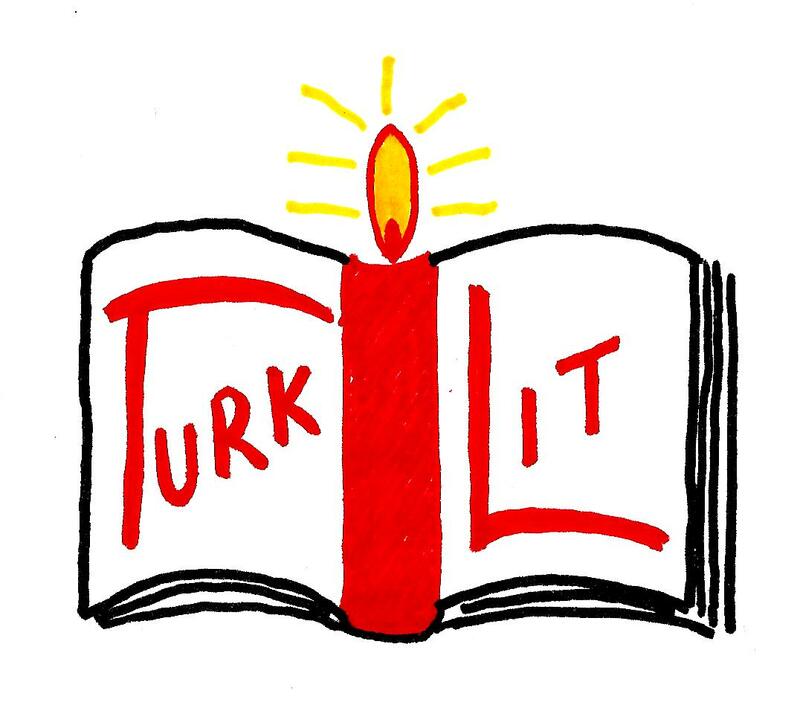 The Turkish Language Society (Türk Dil Kurumu) founded in 1932 was charged with collecting words in use and disseminating words to be used in place of ‘foreign’ words. Some wanted to ban all non-Turkish words and there were some drastic changes involved. The result was a series of literacy problems. In 1929 everyone was illiterate. Anyone educated under the new system could not understand Ottoman at all. As the language initially turned away from Arabic and Persion terms all sorts of words were used as substitutions and through the years the language has swung back away from the introduced words again. The last ten years in particular have seen an increase in the number of Arabic words used in the language. Ataturk’s famous 36-hour speech of 1927, his Nutuk, had to be translated into the Latin alphabet in 1929. Due to its very Ottoman style, the speech has been translated three more times in 1963, 1986 and 1995 so that modern readers can understand it. You can see the original Arabic-scripted speech at this site and a paper about it written in 1929 by Yusuf Akcura. The paper provides a contrast with modern Turkish. While the language reform increased the general literacy in the population it simultaneously cut the people off from Ottoman culture, history and writings. It left Turkish as a language in flux, wavering between changing vocabularies and their associated political connotations. This flux continues to the present day, exacerbated by the inundation of English terms that the internet age has brought.